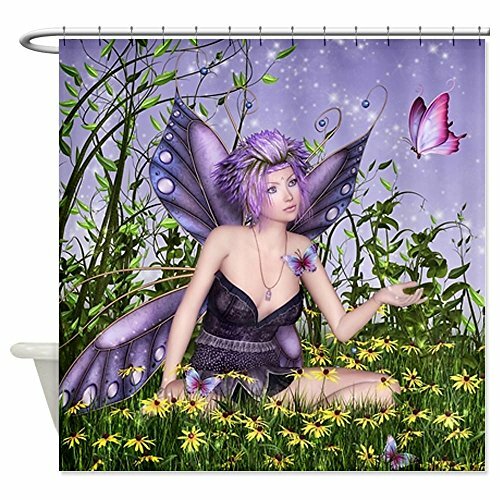 Fairy Shower Curtains are Magical and Intriguing! 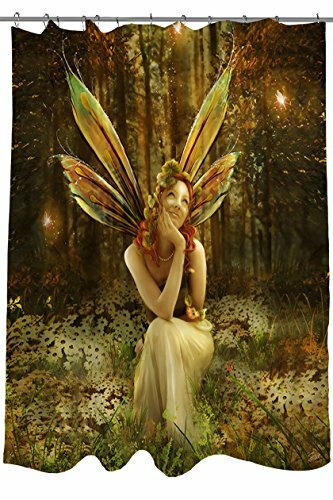 The Most Beautiful Magical Fairy Shower Curtains for Sale! 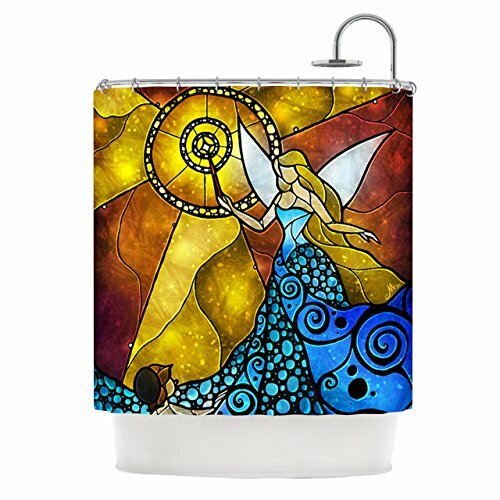 Bring the magic of fairies right into your bathroom! 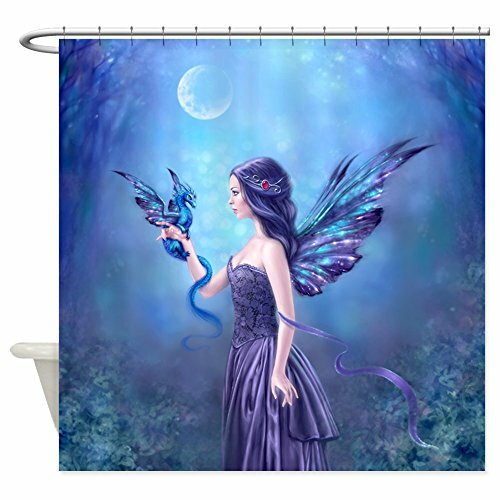 I couldn’t believe my eyes when I saw these stunning fairy shower curtains for sale! These beautiful fairies will sprinkle fairy dust all over your tired and achy body while the warm water soothes your sore muscles and dry skin! Each fairy is more beautiful and enchanting than the next! Let’s find more fairies together, shall we? 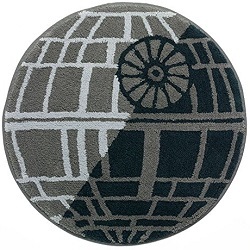 A dazzling design for your bathroom! 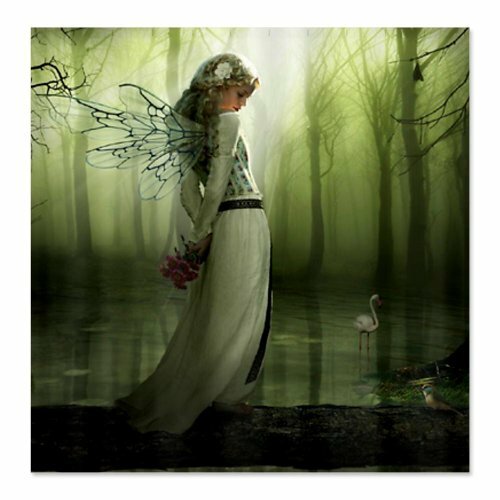 This majestic fairy wears a dress that is ocean waves and foam… against a copper and gold background. Raising her wand, she seems to enrapture the child next to her! Who could this child be? How’s that for bringing fairy lore into your bathroom? The vibrant colors and quality from KESS InHouse won’t disappoint! 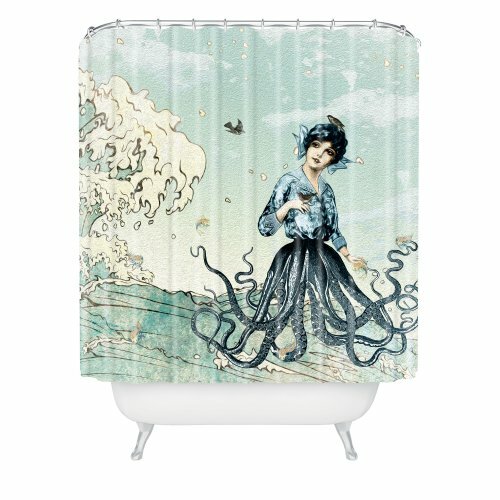 This is one of my favorite fairy shower curtains being sold! It is a ‘thinking fairy’! I just saw her magical fairy friends flying behind her, by the trees! Such a charming pink-haired fairy! This has to be the most delicate of all fairy shower curtains! And so among flowers and butterflies, the beautiful fairy takes such delight in the blue bird’s exquisite tune. 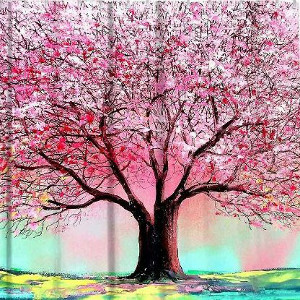 This unique artistic design looks just like a fresh colored pencil drawing on a watercolor background! I love how the scene has so many color details, spans the entire canvas, erm, curtain, and yet does not look too busy or overwhelming. There is just the beauty to take in! She has the most beautiful purple wings, purple hair and she is also wearing a gorgeous (and magical, of course) purple dress! What a magical landscape! Take Peter Pan’s hand and venture off to Never Land! A beautifully illuminated purple sky, and a mermaid looking on. 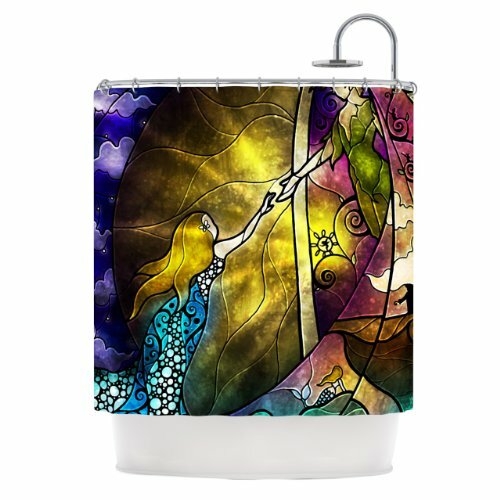 This artistic fairy shower curtain looks gorgeous illuminated by a night light, or by a flickering scented candle! 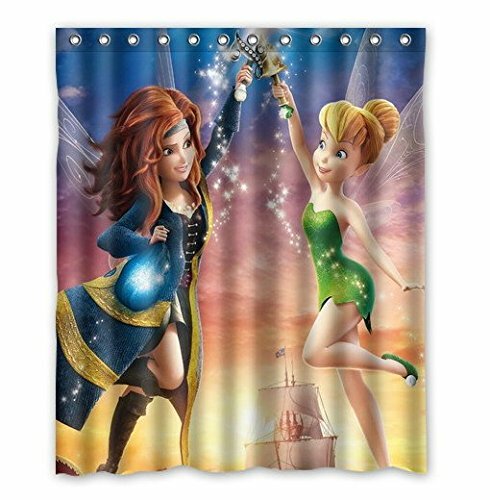 Cute Tinkerbell and the Pirate Fairy Cartoon Pattern Waterproof Bathroom Shower Curtain! Look who came to play in the shower! We cannot think the word ‘fairy’ without immediately thinking about Tinkerbell! 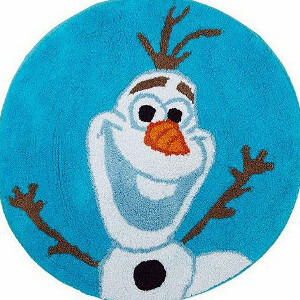 Shower time has never been so ‘magical’! I love the beautiful color contrast too! Her cute green fairy outfit really stands out against the magical sky colors in the background! 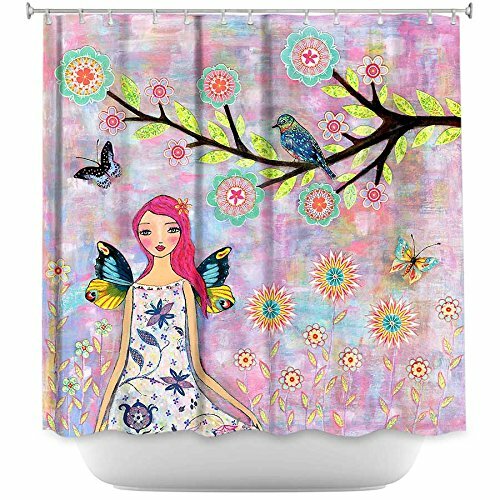 Definitely one of the cutest fairy shower curtains around! 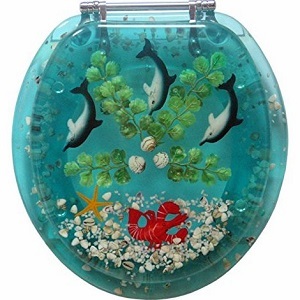 Artsy and intriguing bathroom decor! A delicate fairy holding her dragon friend in the most magical fairy forest! Her wings are of a sparkly turquoise color, and contrasts nicely with her purple dress. I love the way her hair is adorned with the red stone! Looks as if there is deep communication beyond words going on between the fairy and her pet dragon, don’t you think? It is the forest fairy! (Are you still whispering in your thoughts? This is one interesting sea fairy! Is she a mollusk? Is that a skirt, or are those tentacles? She is so delicate and calm her beauty merging with that of the ocean around her. Her enchanting nature attracts the birds and the fish, and I guarantee it will attract the attention of your guests as well. I think this illustration transpires peace and tranquility, and the soft blue will look gorgeous in a light-tiled bathroom!